the will is the weaver. 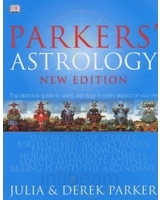 Astrology has been studied and practiced since ancient times. The early Egyptians and Greeks, the Chinese and Indians, the Mayans and Aztecs all practiced astrology and used it in the course of their daily lives. 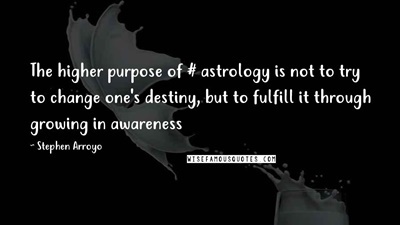 However, much of the astrology practiced today in the United States and other western countries is not a true employment of traditional astrology and it has degenerated to being mostly used for “entertainment”, as in the case of “Sun Sign” horoscopes. that appear on the newspaper comic pages for a good reason. an item whose mass appeal is only matched by its lack of imagination. that is missing its first rung. Sun Sign horoscopes are based on very limited elements of the true science of astrology. These horoscopes are created using the basic Sun Signs and the influences on them from planetary movements to produce a “common factor” prognostication. Since no two people of any particular sun sign have the same astrological chart, horoscopes are rarely, if ever accurate. To begin to understand the true utility of astrology, you must first unlearn what you already know about astrology. A common misconception of Western Astrology is that the western horoscopes “Sun Signs” are in correspondence with the identically named constellations. "They are not!" Western or “Tropical Astrology” is a system of astrology based on a Zodiac, whose reference points are the equatorial solstice points of the tropical year. Tropical Astrology is not based on the constellations, but on the seasonal cycles. The signs of the zodiac have no real connection to the constellations outside of sharing the same names and the influences of the zodiac originate not in the heavens and stars, but from the precession of the equinoxes in respect of the axial rotation of the Earth, meaning that the positions of the signs of the Zodiac are changing slowly with respect to the background stars. The ancient astrologers were not aware of this astronomical phenomenon of precession, but it was not relevant to their system anyway, for they interpreted the signs of the zodiac according to the seasons and not the constellations. For them, living in a simpler time, it was easier to visualize the Sun, Moon and planets moving through the constellations which they could actually see in the sky. The unfortunate naming of the Signs of the Zodiac to the apparently corresponding Constellations while causing confusion in the understanding of the nature of the Zodiac was an understandable error on the part of the ancient astrologers. 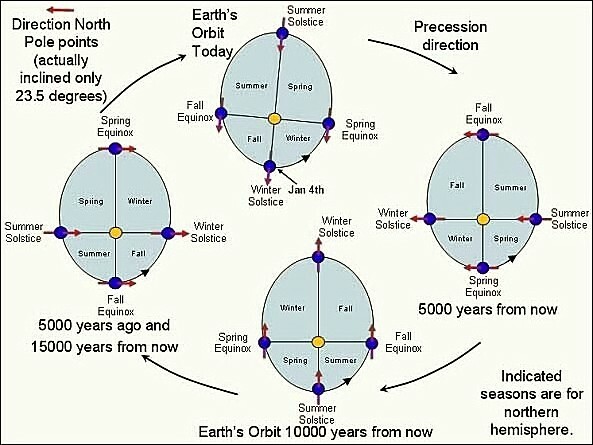 The phenomena of the 'precession of the equinoxes' was only much later discovered by the Greek astronomer Hipparchus, (around 127 BC), when he compared his own circa 200 BC records with older charts. Yet, when the true astronomical facts were known, rather than negate the basic premise of astrology, it added to astrology's exposition of the cycles of Nature, in all its manifestations of existence. the confusing and apparent chaos that exists in the world. In ancient times the people understood that they were a part of the Earth and its seasons. They understood their connection to the animals, the plants and the minerals of the Earth and the energies residing within them. It was a time when gods and goddesses not only roamed across the heavens, but walked the Earth, and breathed spirit into all that was manifest, above and below. 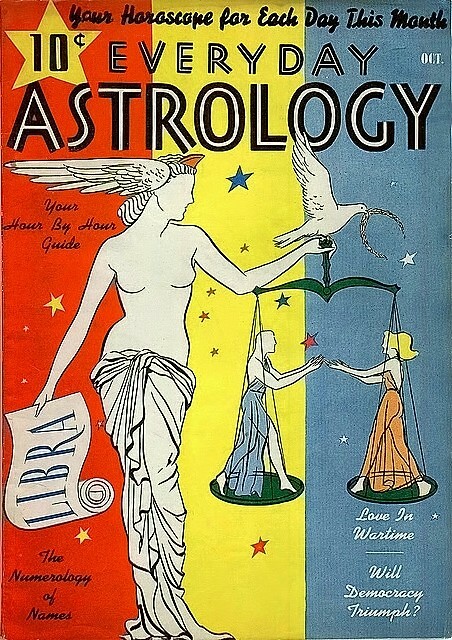 Though the gods and goddesses, from whom the planets derived their names, are seemingly no longer there to answer our prayers and portent our futures, the value in understanding astrology is just as great today as it was then. The true importance of astrology and the Zodiac never really was in the promise of the divination of trivial events in our mundane lives. The true value of the study of astrology, even in our modern age, lies in its ability to awaken us and to reconnect us with the cycles of Nature. The zodiac thus becomes a flute that plays a rhythmic tune to which we can dance in harmony with the Cosmos. "how the moon phases effect us "
In modern “popular” astrology, the Sun is the all-encompassing maestro of events in the zodiac. Everyone knows their particular “Sun Sign” and can easily, perhaps too easily, get their “individual” astrological information from the daily horoscopes and populist Sun Sign literature. But, that is not how it all began. To the ancient people humanity seemed to have little in control over nature. The people were mainly farmers, hunters, fishermen and herdsmen who had to learn how to live and work within the cycles of nature just to survive. In order to do this they became aware, through observation, how the phases of the Moon coincided with events occurring in their environment as it traveled through the lunar month and they learned to plant, harvest, fish and hunt in accord with the phases of the Moon as it waxed and waned in light in an unchanging and “predictable” cycle. For this reason, ancient astrologers considered the Moon to be just as important as the Sun and saw it as symbolizing the timing of events and the actions needed to deal with these events. and whose cycles of waxing and waning coincide with women's menstrual cycles. On a mundane level, the Moon is the Earth's satellite and closest celestial companion. It is large enough for its gravity to affect the Earth in its orbit, producing the regular ebb and flow of the tides. Visually, we are very much more aware of the phases of the Moon than we are of the Sun’s progression through the equinoxes and though we may not all admit it, we believe that strange things are going to occur at the time of a “﻿lunatic﻿” full Moon. When the Moon is viewed in light of all this, it becomes fairly apparent that in order to begin to understand traditional astrology, as it was in the beginning, an awareness of the Moon and its phases is as important, if not more important, than the observance of the Sun passing through the zodiac in order for us to achieve a harmony with the cycles nature. 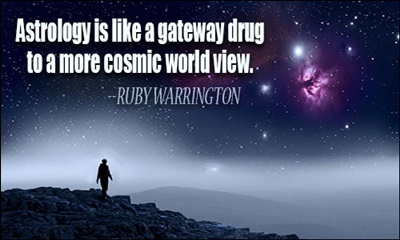 . .
"Quantum astrology is energy astrology"
For centuries, many have looked on Astrology as an occult practice that tries to find spiritual correlations through the study of the cycles of the Earth and the Heavens as witnessed through the sciences of astronomy and mathematics. That certainly was at the heart of the work of Isaac Newton who established much of the mechanics of modern science. Newton was an astronomer, but that interest came out of his work as an astrologer. Newton was convinced that modern science would unlock the secrets of the Universe and the wisdom of the ancient astrologers held the key to uncovering these secrets. Quantum physics appears to be significantly narrowing the gap between physics and metaphysics and seems to be suggesting that Newton may have been on the right track. Quantum Mysticism is a modern term that has been used to refer to this attempt to build a bridge between science and spirituality. Both the scientist and the mystic are looking for the "fundamentals of reality", one starting from the outer physical realm and the other from the inner spiritual realm. Quantum Astrology is also a modem term that is being used to refer to the attempt to find correlations between the emerging science of quantum mechanics and the elements contained within the mystical concepts of traditional astrology. The cosmos is a vast living body, of which we are still parts. The sun is a great heart whose tremors run through our smallest veins. 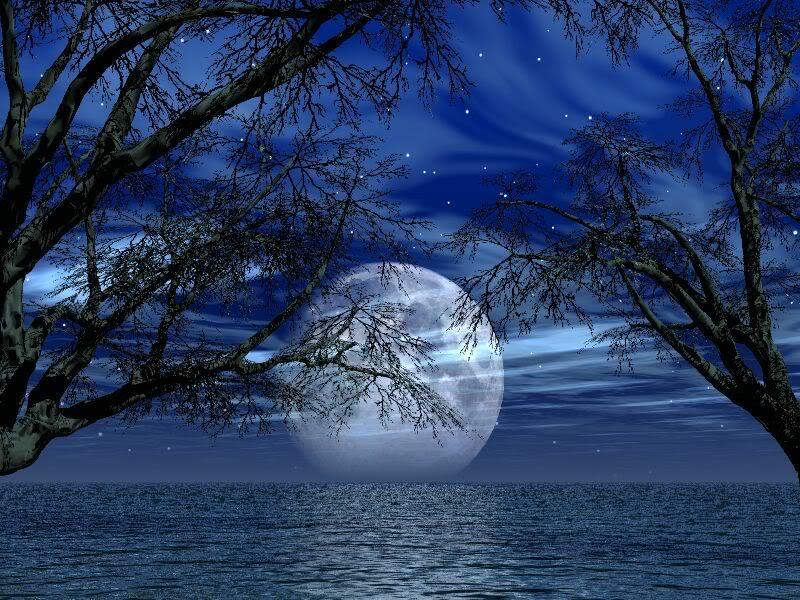 The moon is a great nerve center from which we quiver forever. Who knows the power that Saturn has over us, or Venus? But it is a vital power, rippling exquisitely through us all the time. In his famous E=mc² equation Einstein mathematically proved something which the ancient masters had been saying all along, that everything is connected. Everything is energy and everything is caught up together in a quantum entanglement, where even though particles appear separated on the sub-atomic level, they in fact resonate together. Even if a particle is on one side of the universe and another particle is on the opposite side, they will resonate simultaneously when one is caused to vibrate. This seems to fit in fairly well with the basic premise of astrology that events happening on the Earth resonate with cosmic events happening in the universe. The harmony having been expressed long ago in the ancient Hindu spiritual wisdom that Brahman, the ultimate reality without, is identical to Atman, the reality within. Astrology is just a finger pointing at reality. No one has yet claimed to truly understand the workings of quantum mechanics, but it has been successful so far in explaining the connection between all things in the Universe. Couldn’t the same thing be said about astrology? It is time to integrate the wisdom of both science and spirituality and together the scientist and the mystic may discover the same answers though they ask different questions. "how astrology can help in everyday life"
If you have found your way to this page, perhaps you have been led to a place where you will find something that you need to know. Follow along upon this path to discover the purpose of your spiritual journey. The study of astrology, from the perspective of Traditional Astrology will perhaps help you to bring your Earthly Being back into harmony with the cycles of the Earth and help to guide your Spiritual Being into a greater harmony with the Cosmic Oneness, for the student of Traditional Astrology seeks to participate in a ceremonial dance with these cosmological cycles of the heavens and the seasonal cycles of the Earth as a means of reclaiming the harmony lost in the course of living. 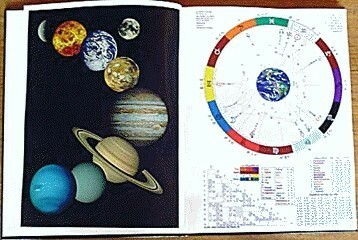 To begin, you may wish to take the time to see for yourself how the planetary cycles affect you as you go through life. If you are willing to take the time to do a little study and a little experimentation then you may see the patterns begin to emerge. The Void of Course Moon -- The term refers to the condition of the Moon between the moment it performed the last major aspect with another planet in its current sign and the moment of stepping into the next sign. The old rule is this: "no aspects, no events". It is commonly considered in the traditional astrology that the Moon carries the signification of the upcoming events, but only when she relates to other planets by a major aspect. The nature of the other planet and of the aspect, the position by sign and house of both the Moon and the other planet, will determine the kind of event to expect. When there are no further aspects to perform in Moon's current sign, no relevant events may happen. The void of course Moon periods are truly great for taking a break from the common activities. The void of course Moon periods are most unfavorable to do anything that requires a specific desired outcome, with a very wide range of actions. The basic rule is: when you want something to happen, if you want to be successful, avoid beginning new projects during the void of course Moon periods. Mercury Retrograde -- Retrograde Mercury is the most commonly known astrological signature for Murphy's Law ("If something can go wrong, it will"), and it is one of the first planetary influences that astrology students should learn about. Three or four times a year Mercury appears to turn around and go backwards for about three weeks. Mercury really isn't really going backwards, it's just an optical illusion based on the relative speeds and orbits of the Earth and Mercury around the Sun. The apparent backward motion of a planet is called “retrograde motion” and, in general, the effect of Mercury retrograde is one of annoyance. Things get snarled up and won’t come together as planned. 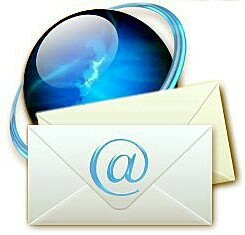 Anything involving written or verbal communications, travel, education, neighbors and siblings can be affected. Take the time to observe these phenomena and note the experiences that you encounter under these influences. If you feel that you would like to find out more about Traditional Astrology and that it is the time for you to return to harmony with the cycles of Nature, we are here to help you begin your studies.